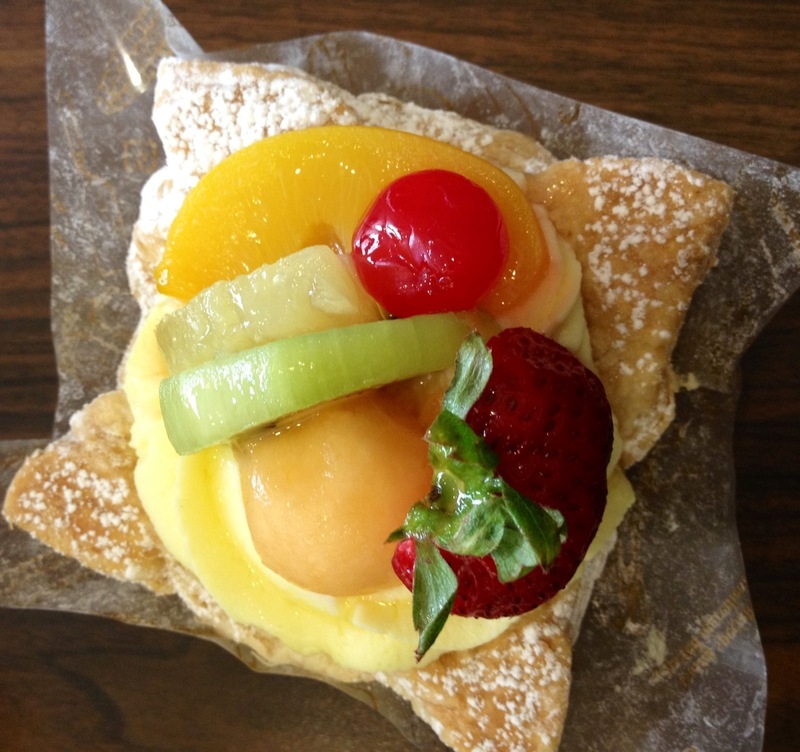 Dimsum for breakfast, pastries for lunch! So today was a foodilicious day, and by that I mean I ate out a lot and had a bunch of noms! It was kind of weird since I started out the morning with dimsum, but I mean hey it’s Sunday, so brunch right??? I went to Dragon city dimsum! Which is the top floor of Dragon city centre! I had congee and chicken feet. 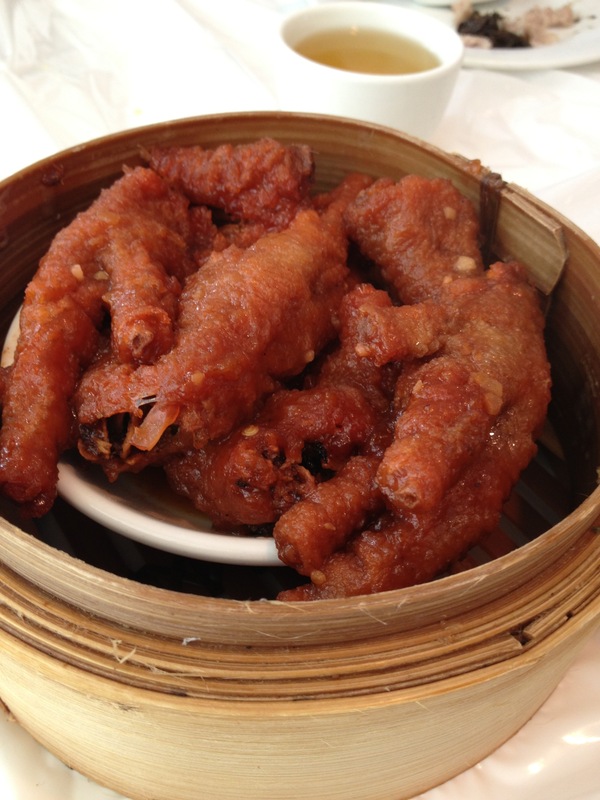 I LOVE THE CHICKEN FEET JUDGE ME!!!! <;3 Yeah as I was saying it's not for everyone by I love it regardless! 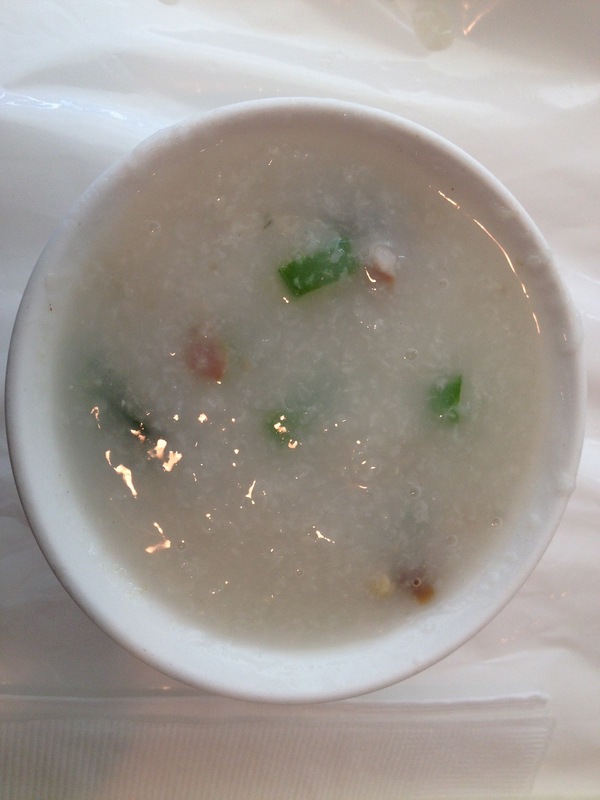 Congee is basically boiled rice with water till its turned into a gruel, delicious! Well it is…if you have added condiments to it! I had mine with duck egg and green onions…nom nom nom! 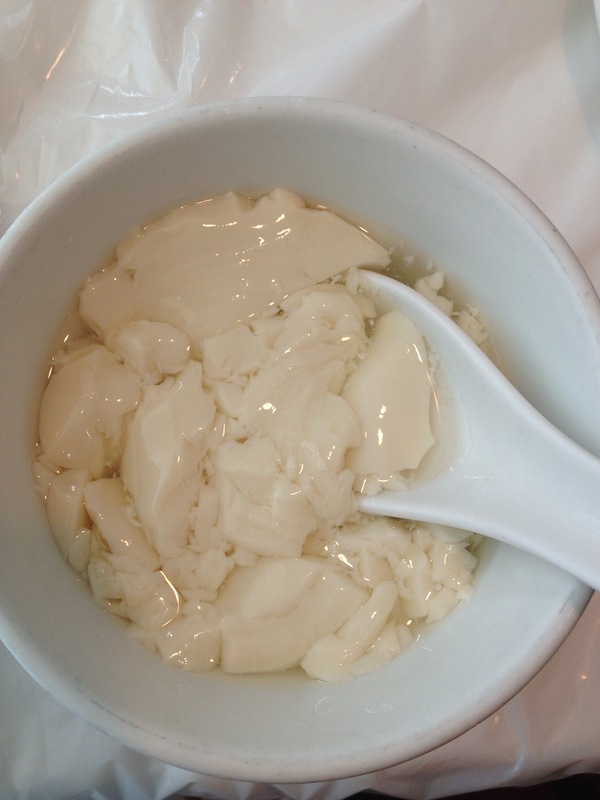 For dessert I had a nice soft tofu thing, yeah it's dessert because ITS SWEETENED OH NOM NOMS!!! 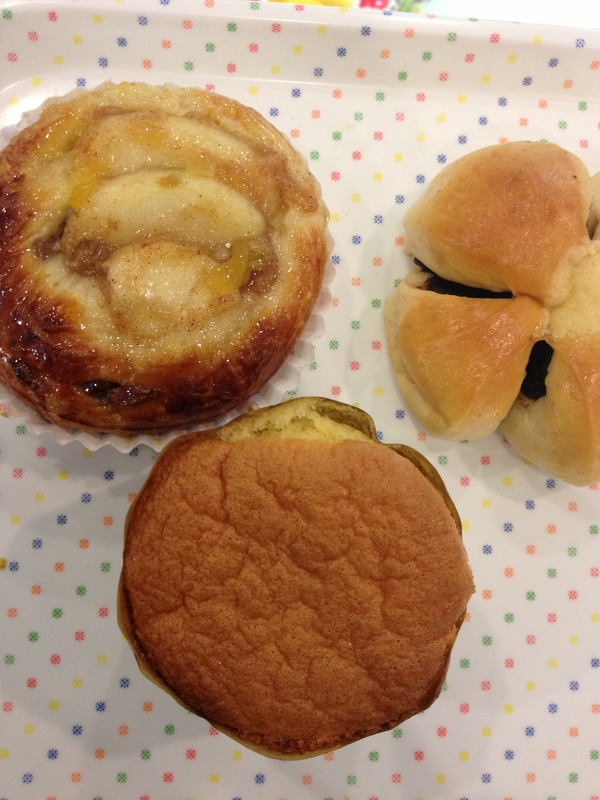 Top left, an apple raisin pastry! Top right (kinda) a red bean pastry! 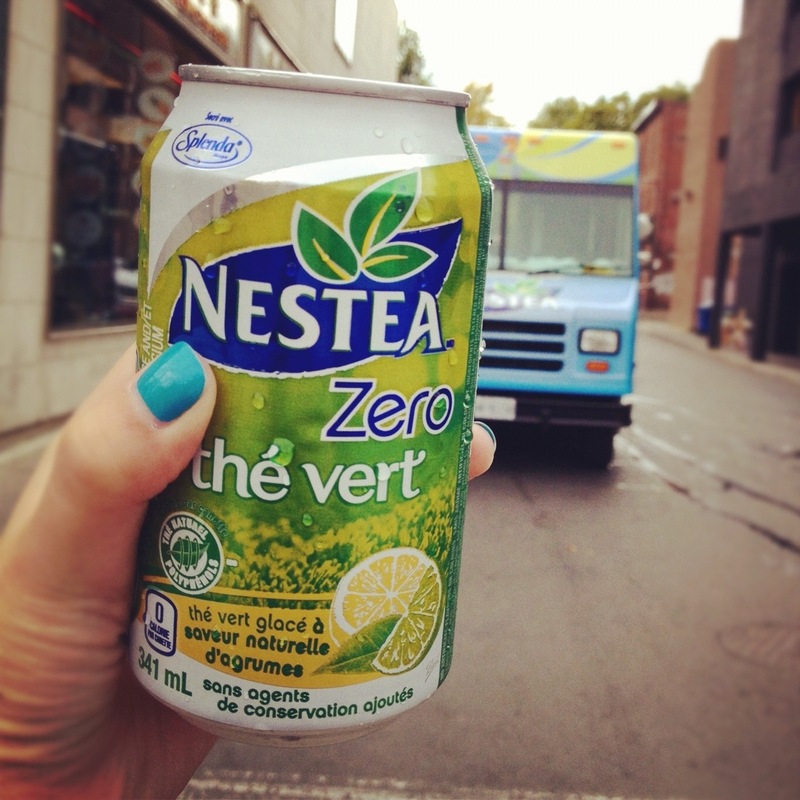 AND LAST BUT NOT LEAST MY FAVORITE!